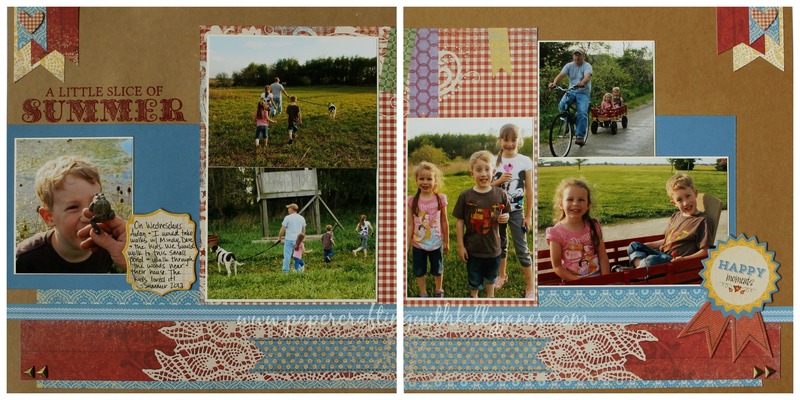 I’ve really been on a scrapbooking kick lately! Which is suiting because it is my first papercrafting love!! When I first saw the Jubilee Paper Packet I wasn’t sure how I felt about it. It is perfect for people who are involved with 4-H or the county fair, but I’m not involved in either of those! BUT I did have some awfully cute pictures from a walk in the country from last summer. Those walks were pretty much a Wednesday night ritual for my son, my sister’s family, and myself. I love scrapbooking, but I’m terrible with titles. 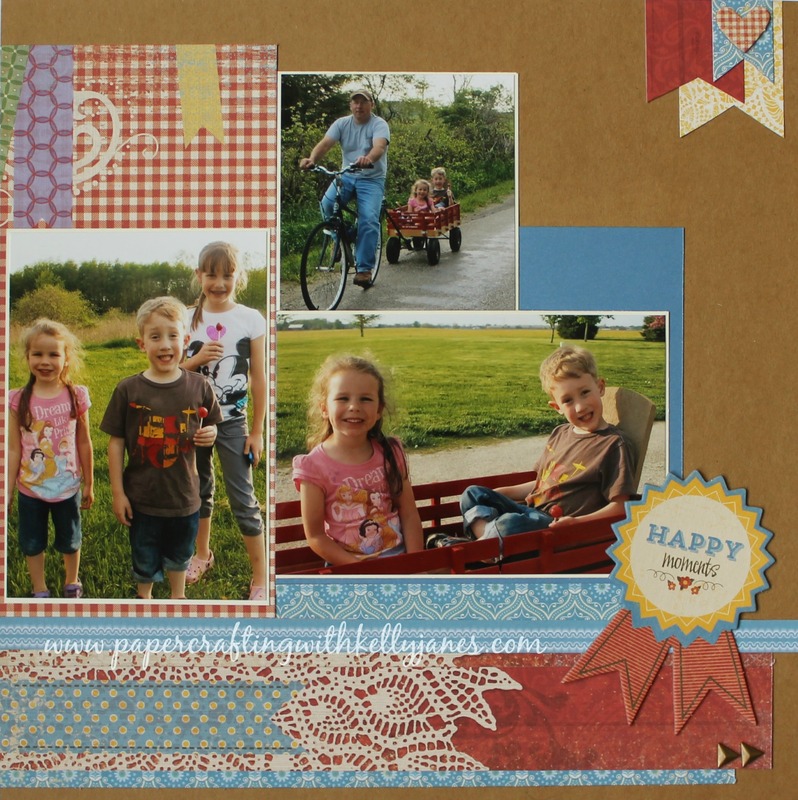 The Jubilee Workshop On The Go™ Scrapbooking Kit came to my rescue with the perfect title for this spread!! 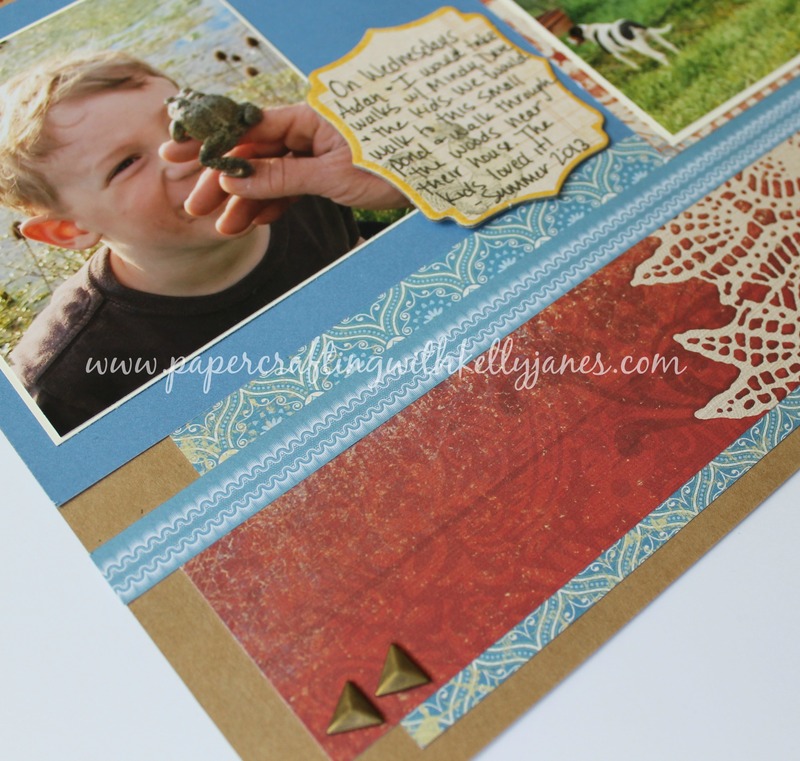 These layouts were inspired from the Make It From Your Heart Volume 1. CTMH has a great selection of “How To” Programs to aid in inspiration for cards and scrapbook layouts. 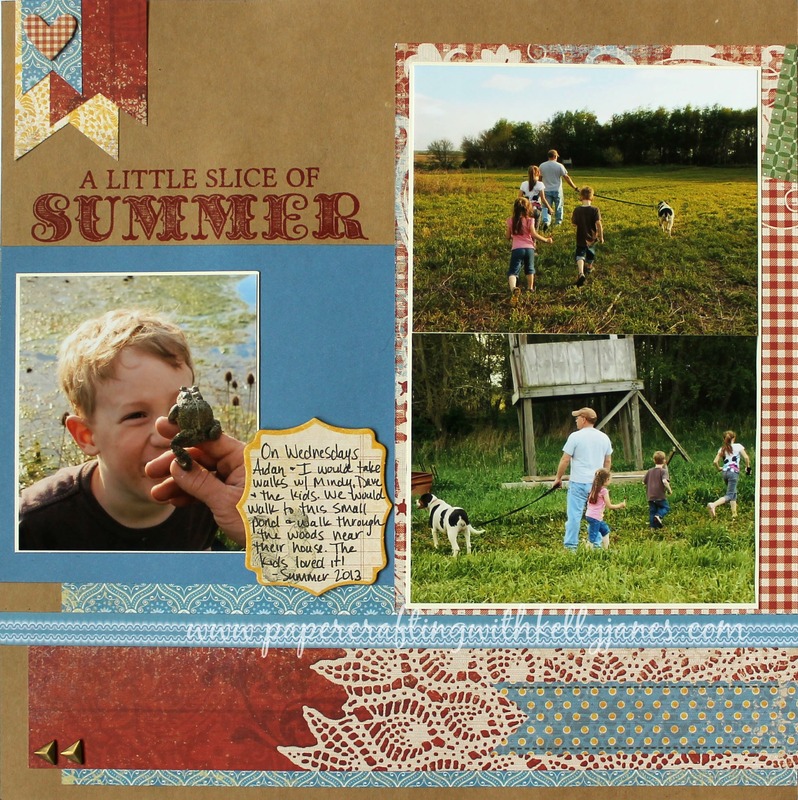 These scrapbook layouts are linked to the Heart 2 Heart Great Outdoors Challenge. Love these pictures with this paper!!! Thanks for linking up to H2H’s Outdoor Challenge! I really love the Jubilee paper pack and what you have done with it. Great job! Thanks for playing along with H2H challenges! I love your layout and your pictures, especially the frog pic! The pictures and layout work perfectly together! Thanks for joining us at H2H! Thank you!!! I was so happy when I captured that frog picture!! LOL! It’s one of my faves too! Love this layout and of course the Jubilee paper pack! I like how you photographed the layout – what program did you use? Congratulations for making it to the Top 10 in the H2H Challenge Blog. That’s what I thought! PicMonkey is great for a photo collage! Great job!